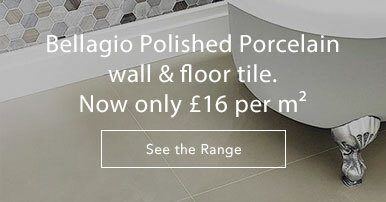 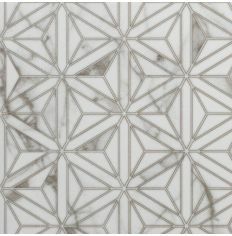 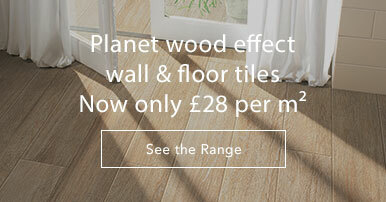 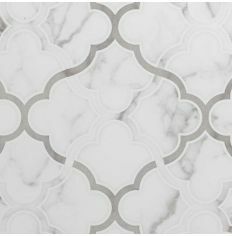 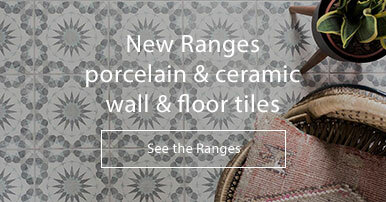 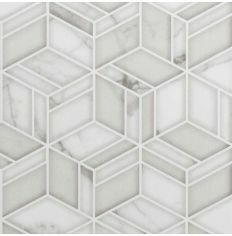 The Palazzo tile range was inspired by the grand palatial buildings of Italy. 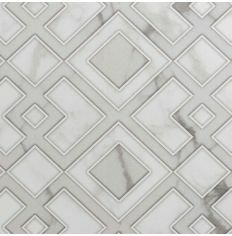 The Fleur de Lis pattern accompanied with artistic swirls makes the Filigrana tile a popular design. 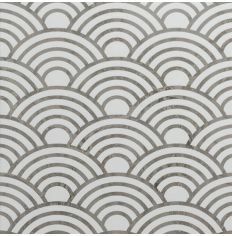 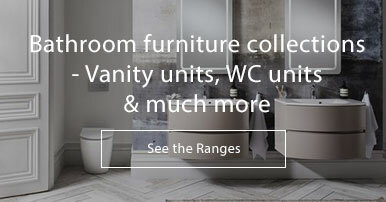 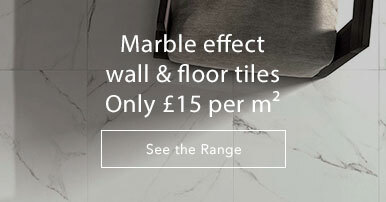 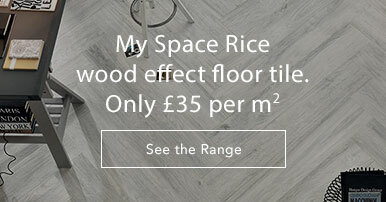 Designed in pale grey and crisp white, the tiles in this collection are neutrally coloured, so suitable to coordinate with your chosen colour scheme.